Merely because a person has been so named in the suicide note we are not to immediately jump to the conclusion that he is an offender under section 306 I.P.C, the Court said. Merely because someone who committed suicide, had written in his/her suicide note that a person is responsible for her death, can that person be convicted under Section 306 of Indian Penal Code for abetment of Suicide? 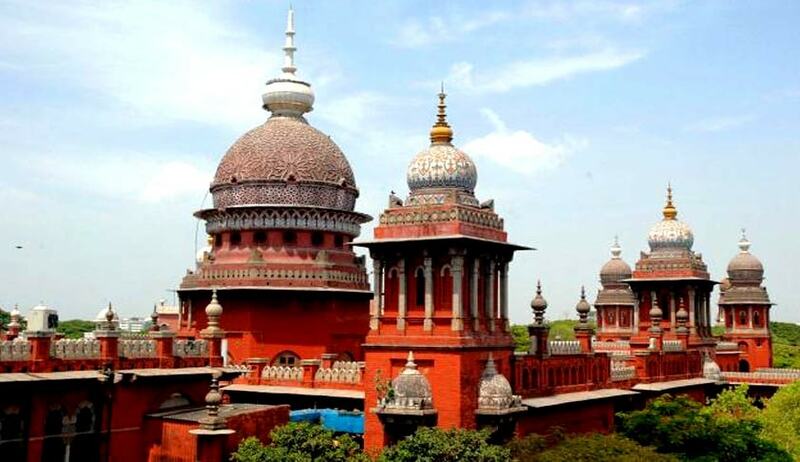 The Madras High Court in a recent case viz. Manikandan vs. State, has observed that it will not. Dr. Justice P.Devadass, allowing an appeal filed by a person who was convicted by the Trial court under Section 306 IPC, relying on the Suicide note of the deceased, said that contents of the suicide note and other attending circumstances have to be examined to find out whether it is abetment within the meaning of section 306 I.P.C. read with section 107 I.P.C. The Court has also held that, in order to attract offence under Section 306 IPC, there must be a positive act on the part of the accused, and an intention that the victim should die. The court said: “Generally, the person who commits suicide used to/liked to leave a suicide note naming certain person as responsible for his committing suicide. Merely because a person has been so named in the suicide note we are not to immediately jump to the conclusion that he is an offender under section 306 I.P.C. The contents of the suicide note and other attending circumstances have to be examined to find out whether it is abetment within the meaning of section 306 I.P.C. read with section 107 I.P.C. There may be a case where in the suicide note victim had named a person, who is responsible for his committing suicide, but, on proper analysis, section 306 I.P.C. may not be attracted to him”. Referring to the suicide note, the Court said that the deceased girl was obsessed with the persistent phone calls from the accused in a bid to renew the love and she got distracted by this and she thought that he will not allow her to be peaceful, so she has decided to end her life and it is also stated in her suicide note that the accused is responsible for her such a decision. The Court then said “It is not the wish and willingness nor the desire of the victim to die, it must be the wish of the accused, it is the intention on the part of the accused that the victim should die that matters much. There must be a positive act on the part of the accused. It need not be by words. It may be by deeds. It may be by letters. But, at the same time, the decision of a week minded or a woman of frail mentality cannot be misunderstood as abetment. For one's foolish act another person cannot be made liable”the Court said.